NO STARS. 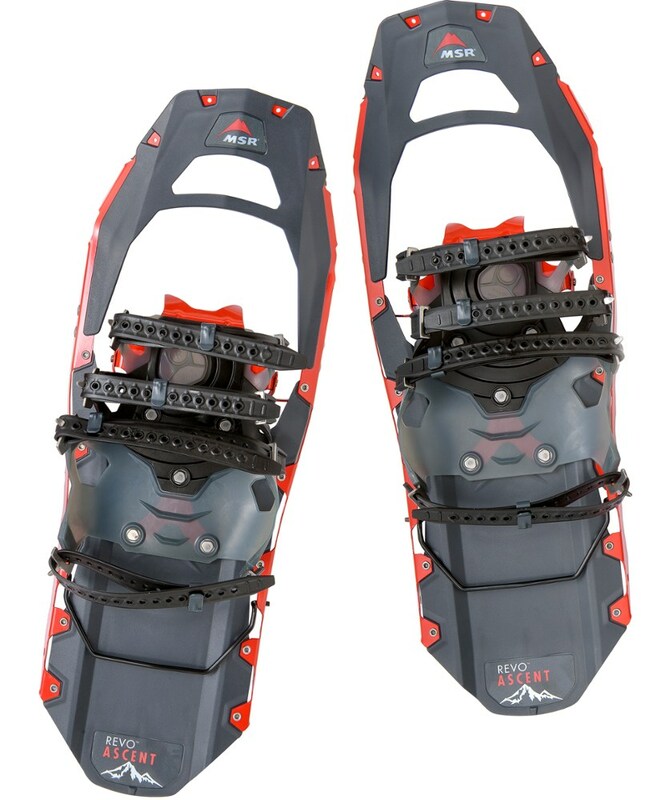 I purchased four pairs of these shoes between myself and friends and had the same problem - the crampons bent the first time out and the snow stuck to them so badly that huge balls were created and we couldn't walk more than five steps without our ankles rolling. I live in Alberta, where the snow is dry and fluffy and it still happens. Customer service was useless, suggesting I try wax on the crampons, which I did to no avail. They haven't answered any other emails. DO NOT BUY THESE SNOW SHOES! They are a good price, but a great example of you get what you pay for unfortunately. I would never recommend Bigfoot Brand to anyone. 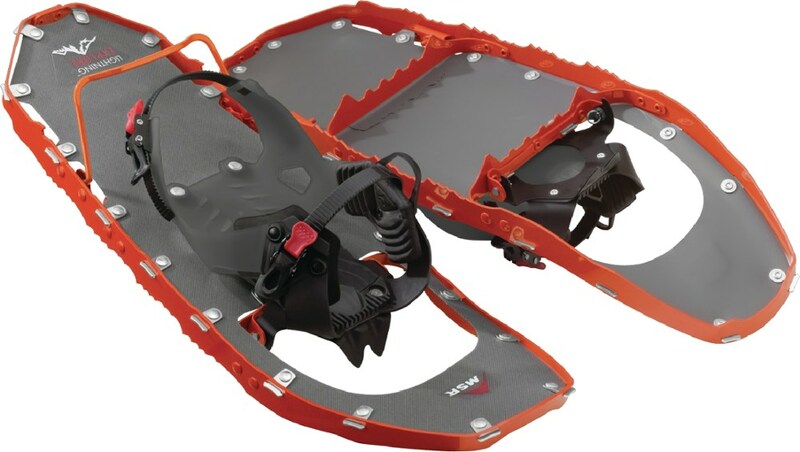 I ordered the Powder Pro snowshoes last year from Fernie, BC. Had them shipped to me. First time I used them they were terrible. Snow stuck to them to the point that I couldn't walk in them properly and one of the crampons was bent. I emailed the service department right away and asked if I could have my money back. They denied my request but offered to send me out a new binding. I was satisfied with this. However, first off they only sent me 1 binding and cramp on. When I requested the other - it took forever to come to and they only sent me the binding - without the cramp on. I requested it again and received nothing. Requested it a final time and received 1 binding and cramp on - the cramp on was put together on the binding with 1 bolt - the 3 other bolts were missing and the cramp on had been totally chewed apart - scratch and looked like someone climbed shear rock with them. They added in another binding without putting the cramp on on it and did not include any extra bolts so I could screw on the cramp on myself. Terrible customer service and not a product that I would ever consider buying or recommending anyone to use. 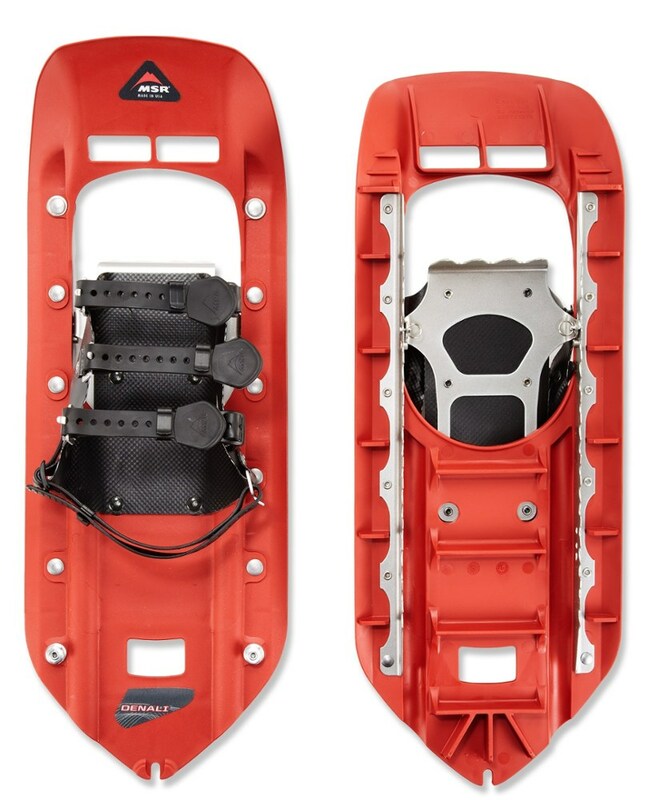 I bought my husband a pair of snowshoes from Canadian tire - paid a little more - but they are amazing and work great! I am one of the owners of Bigfoot Snowshoes and would be happy to address your issue. Please call me at 1-877-888-7426. In regards to your comment about snow sticking to the snowshoe, this can happen with any type of snowshoe if the snow is very sticky, similar to when you go cross country skiing. If you fin the snow in your area is very sticky, you can add a piece of fabric between the screws and the crampon. We sell thousands of pairs of snowshoes to individuals, resorts, school groups, and retailers and have never had the complaint about snow sticking to the snowshoe. You mentioned you have a crampon that is bent. 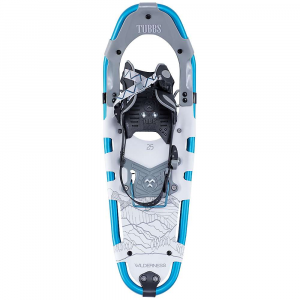 We can gladly send you a replacement and include screws, we do not normally include the screws as you already have them on your current binding and snowshoe, but if you have lost these, we can get new ones for you. To avoid bending crampons (which is very rare) make sure to put your snowshoe on when you are not on cement or pavement. 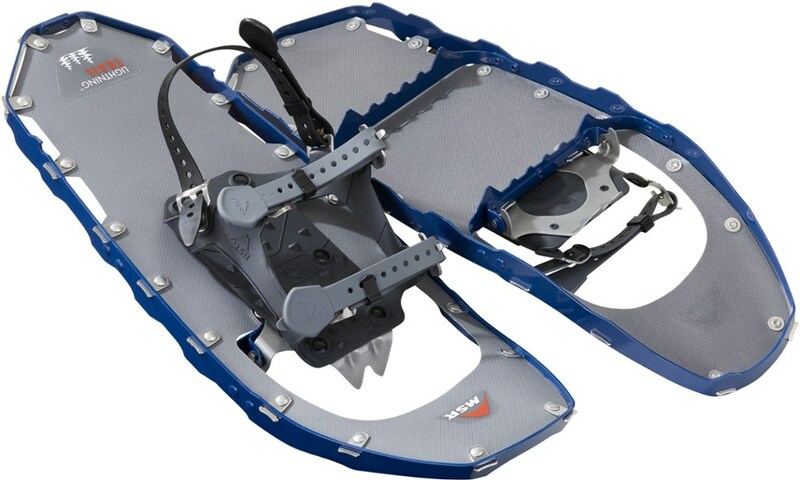 Some people put them on in a paved parking lot before heading out on an adventure trail, I've never seen a crampon bend from this, but I would still recommend putting them on once you are off paved areas. Hopefully the above solutions help address your problems and if you need any replacement parts just let us know. Have a great day! The Bigfoot Snowshoes Powder Pro is not available from the stores we monitor.